Asheville, North Carolina, and its surrounding communities are well-known for its vibrant art scene and historic architecture. From the dome-topped Basilica of Saint Lawrence, the 19th-century Biltmore Estate, and an Art District filled with galleries and museums, Asheville is an excellent place to host some of the most professional artists, at the Asheville Fine Art Show. Galleria Shoppes at Vanderbilt are known for its unique open-air shopping environment and central Naples location. Lush tropical landscaping, covered walkways and elegant Florida architecture serve as an enhancing backdrop for specialty retail shops, signature restaurants and boutique-style office space. Its 300,000SF of pedestrian- friendly streets welcomes new-to-market retailers, restaurants, upscale shopping and first-class office space. 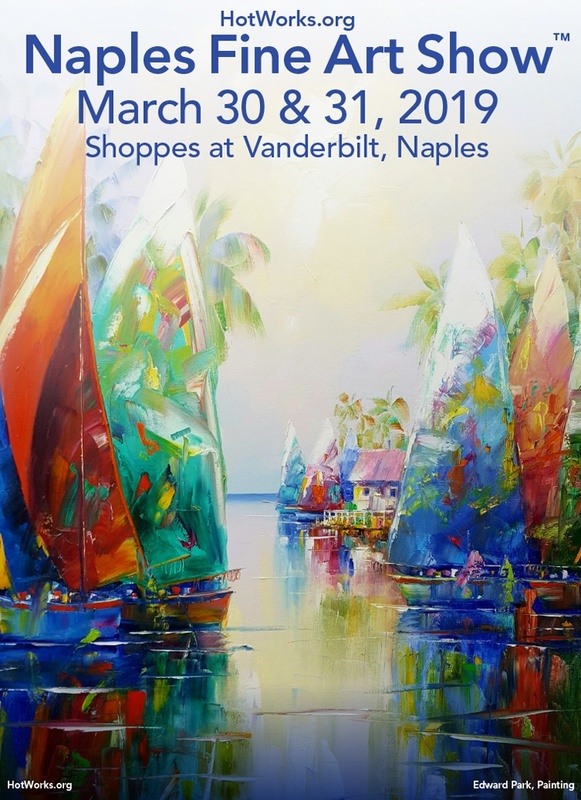 Join us at this great location for Hot Works Naples Fine Art Show!